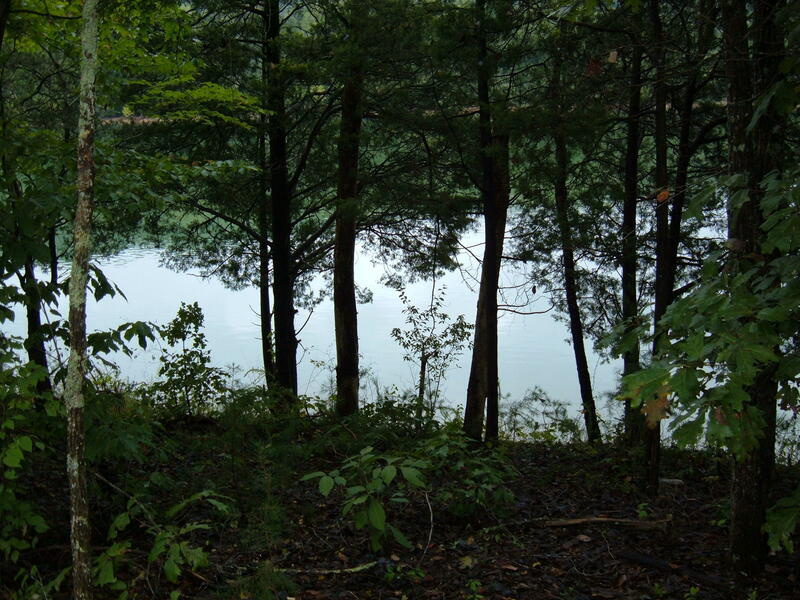 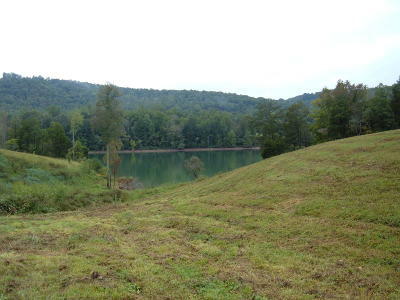 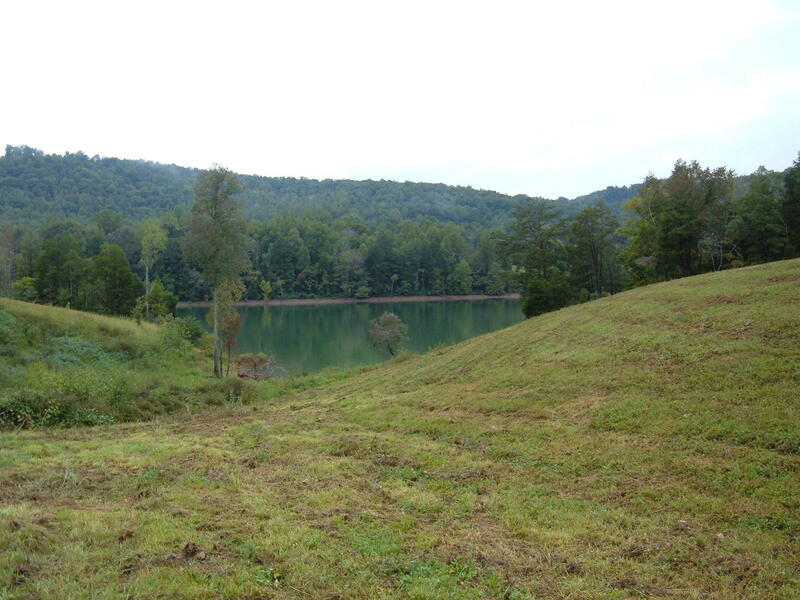 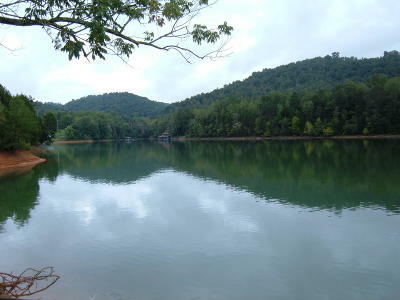 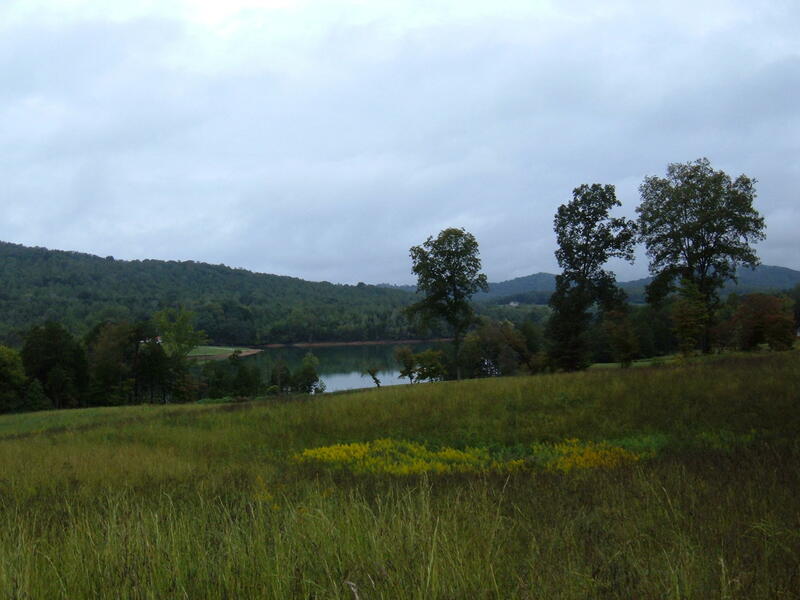 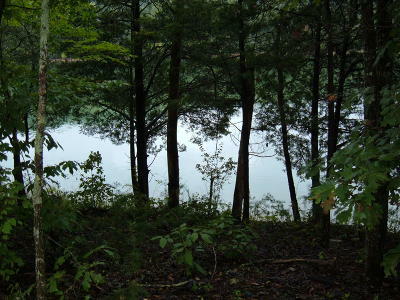 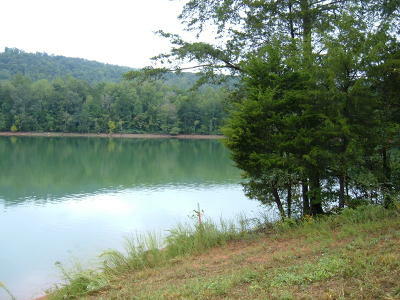 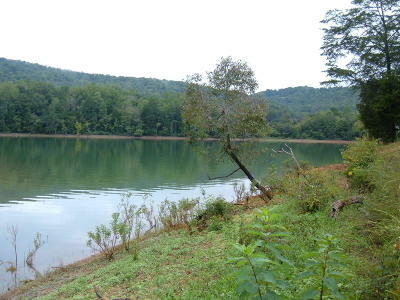 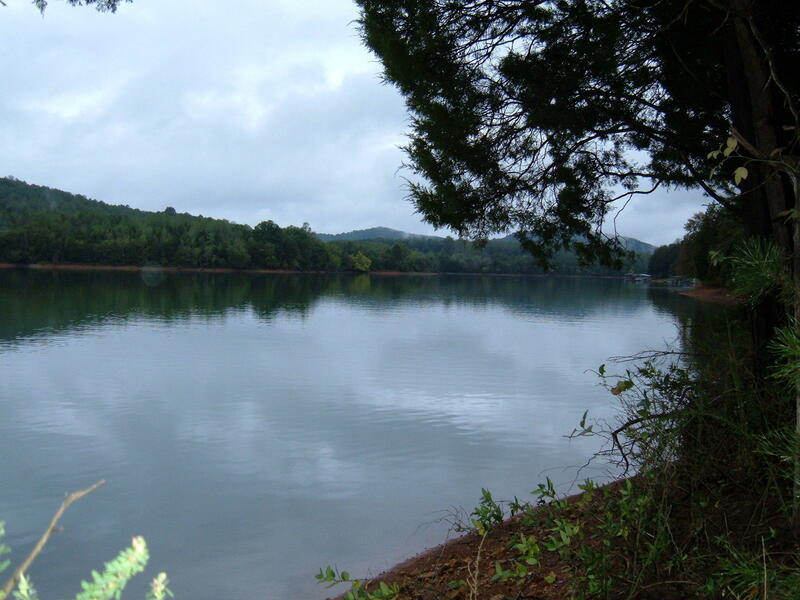 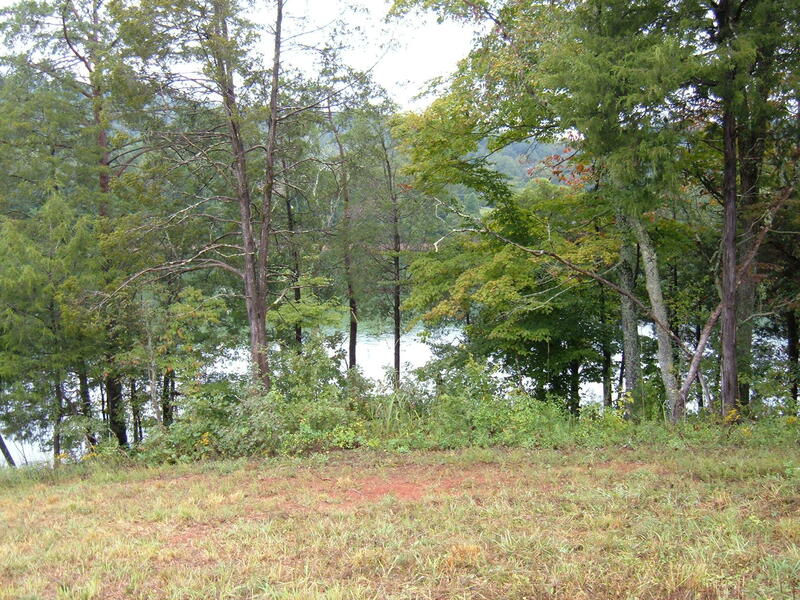 Fabulous waterfront lot in peaceful part of the Powell River, Norris Lake. 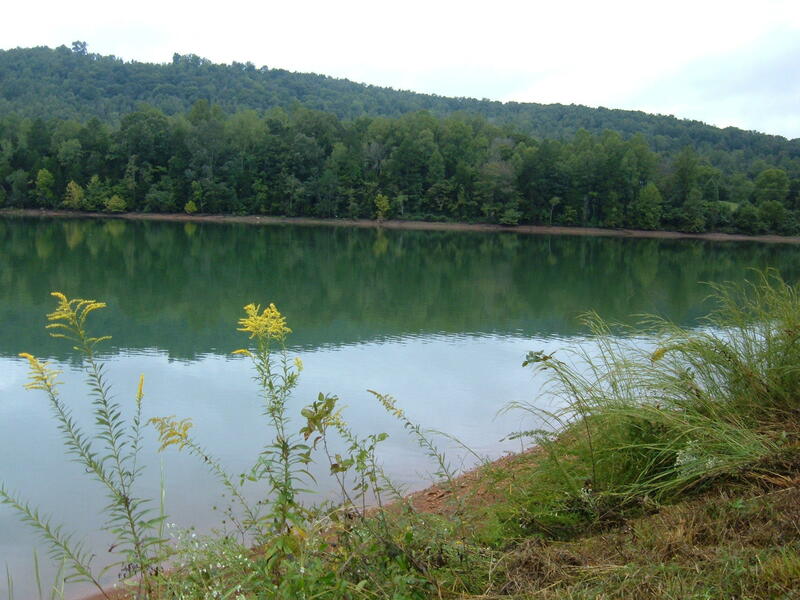 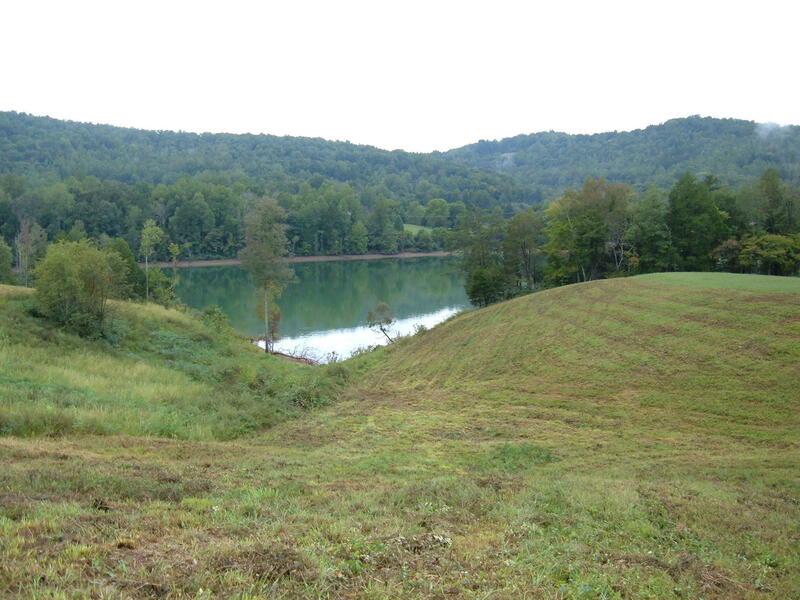 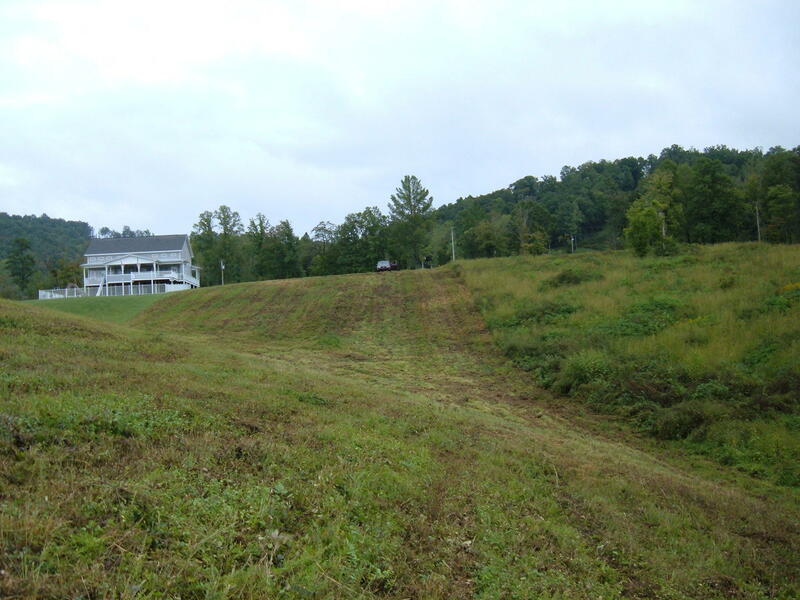 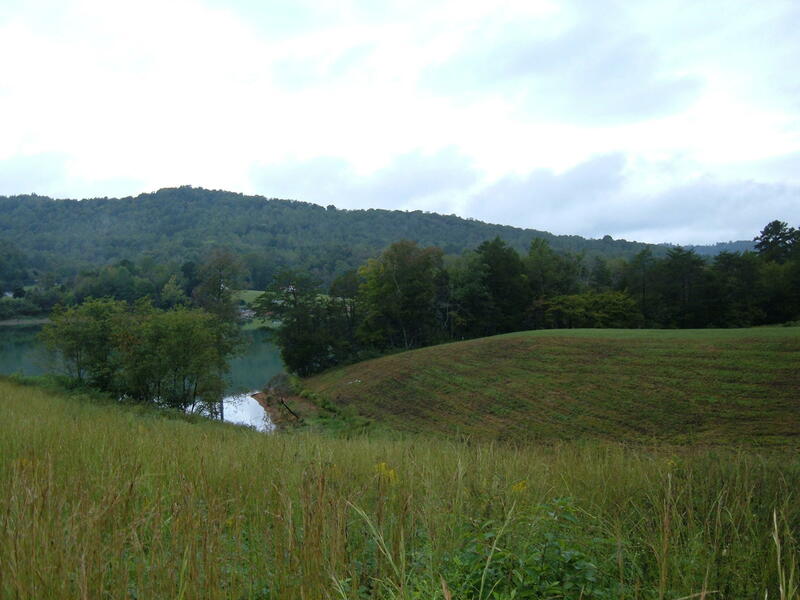 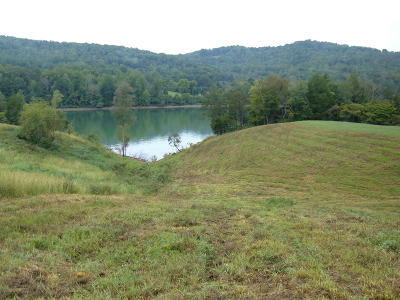 Offers an excellent building site and spacious level to rolling yard, with gentle slope to the water at mouth of quiet cove, affording views both directions of Norris. 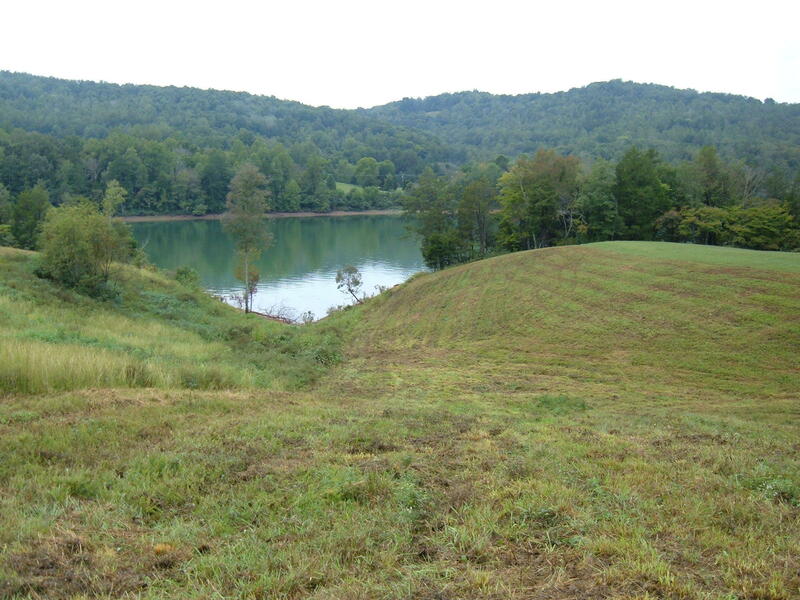 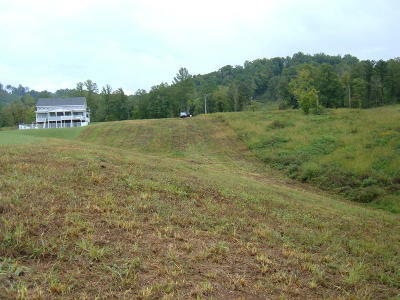 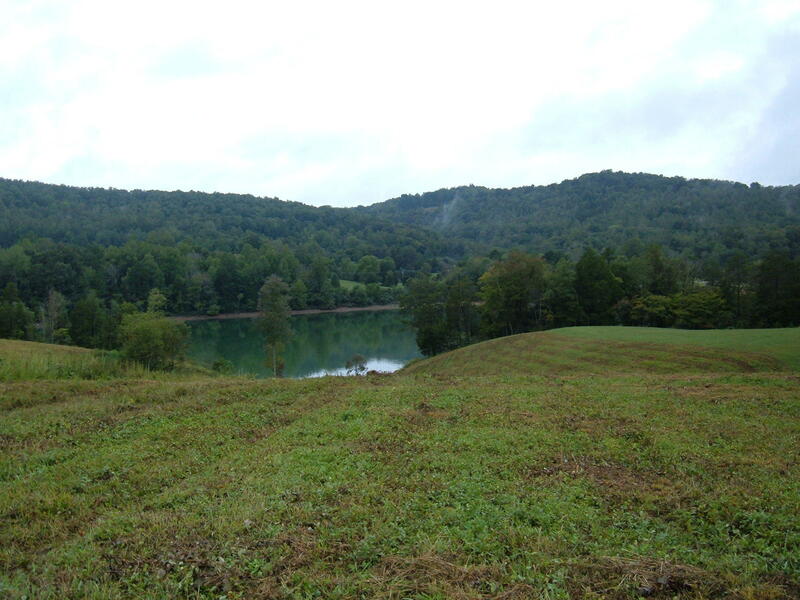 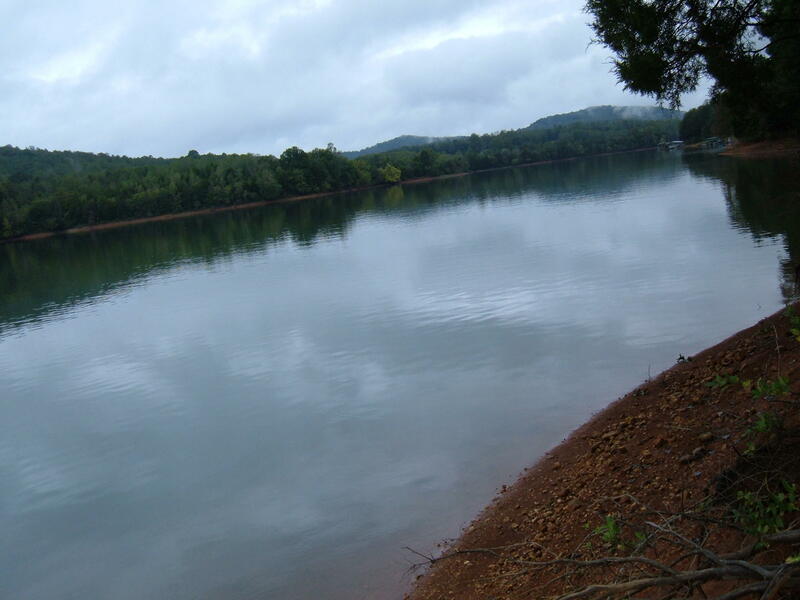 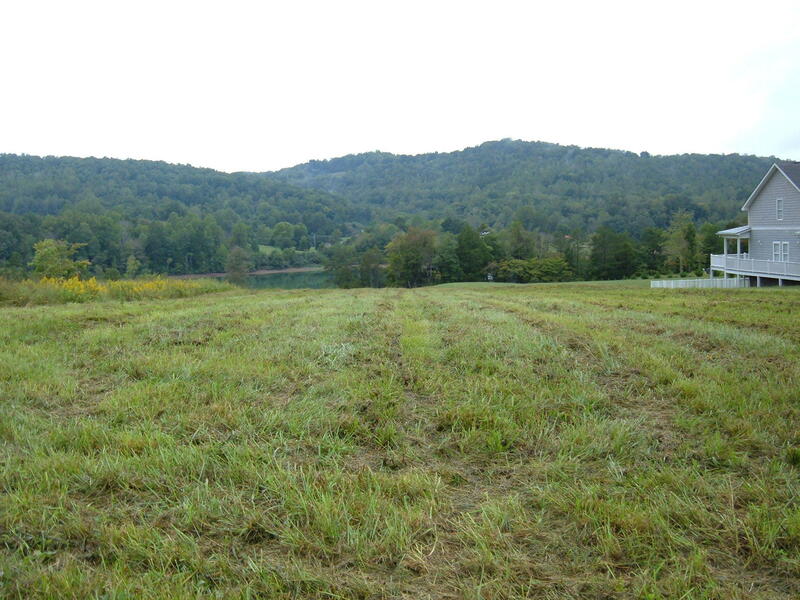 One of just a handful of lots in this part of Exclusive Pinnacle Point S/D that will allow a dock! Neighboring home is beautiful, protecting the value of this lot. 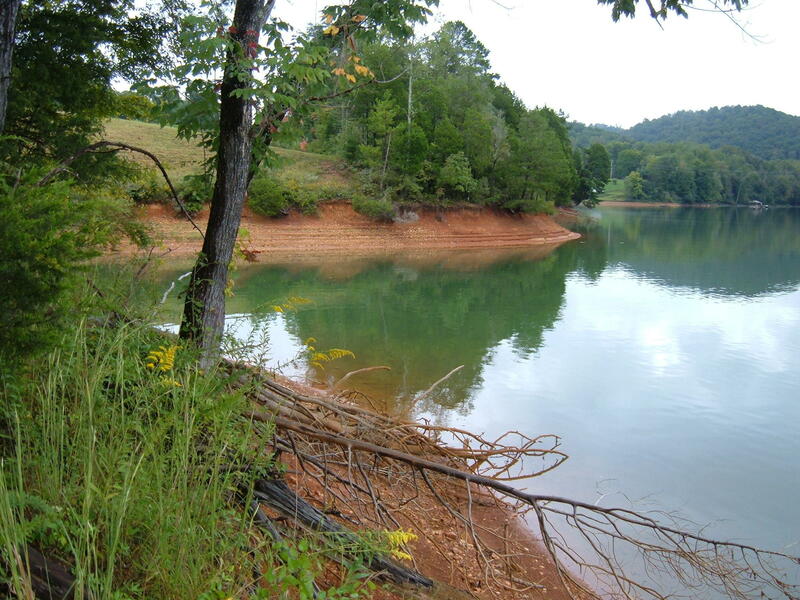 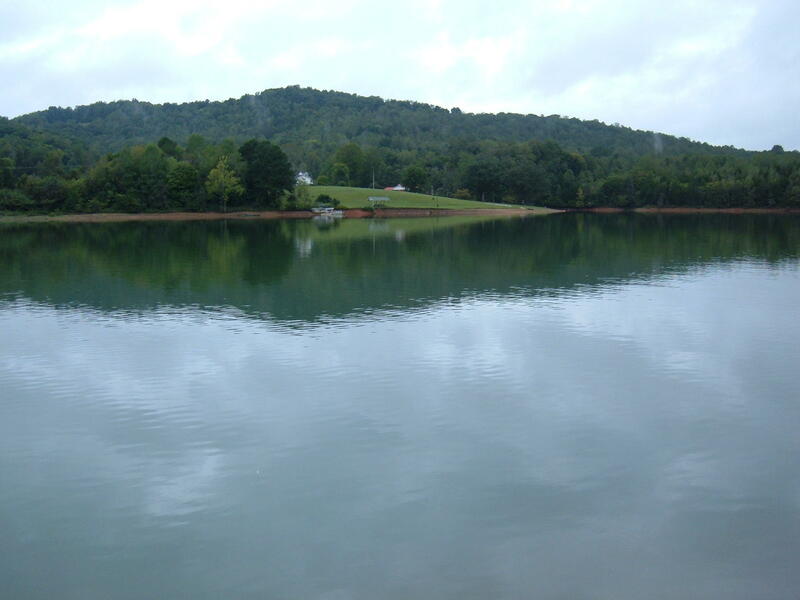 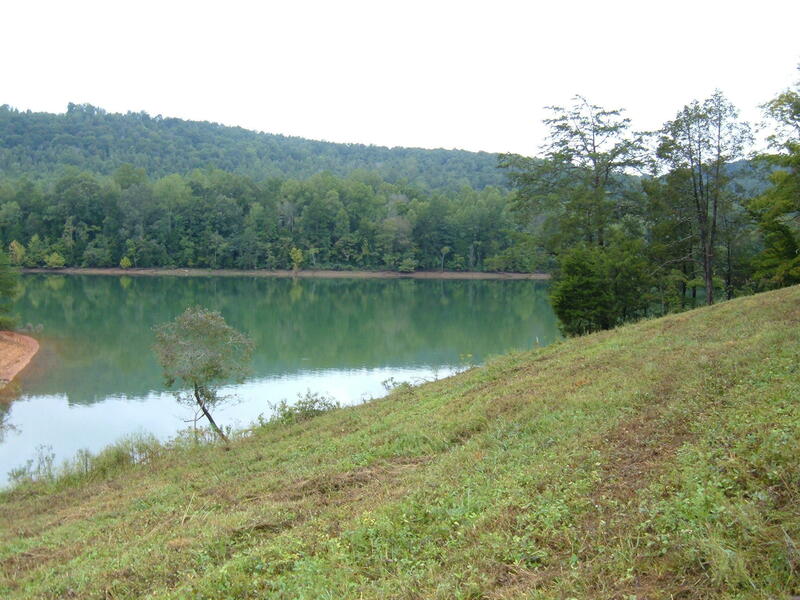 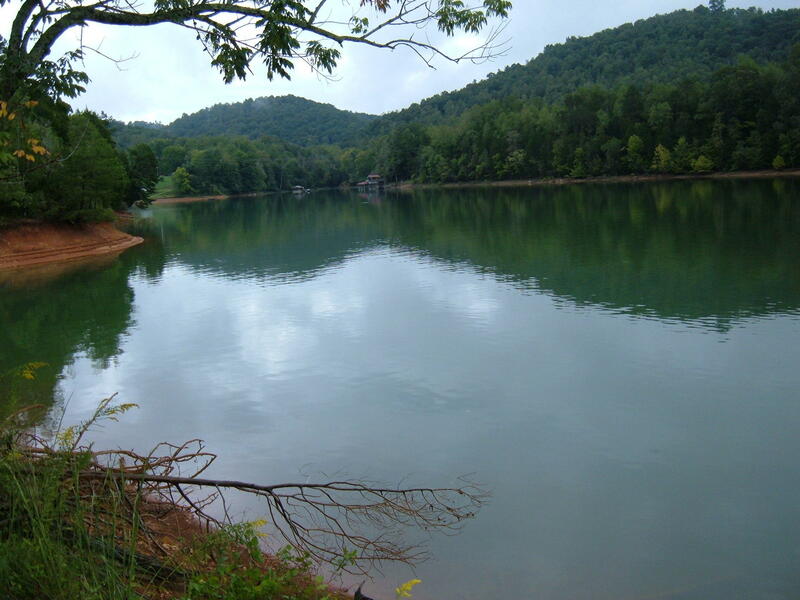 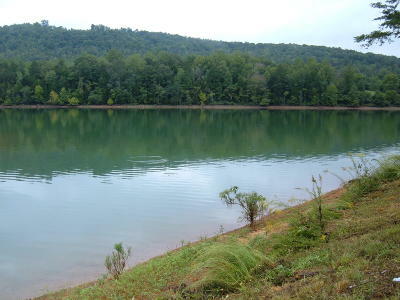 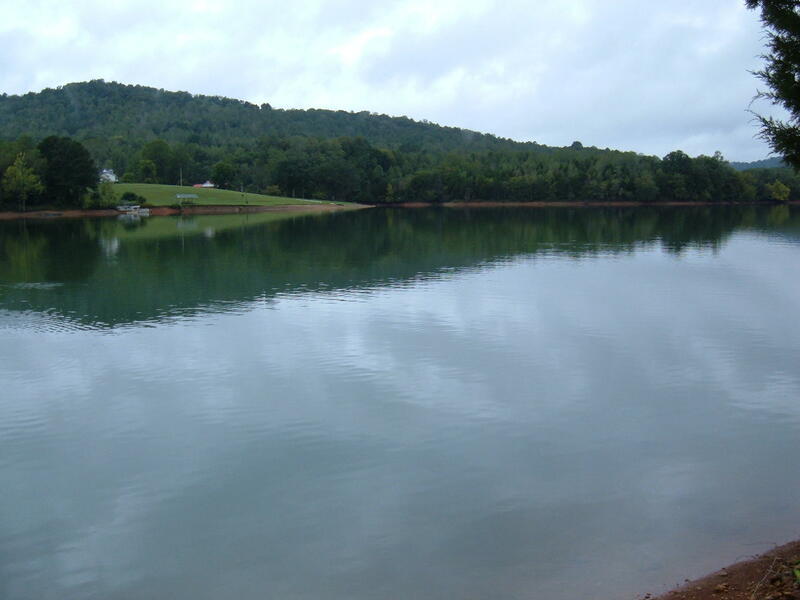 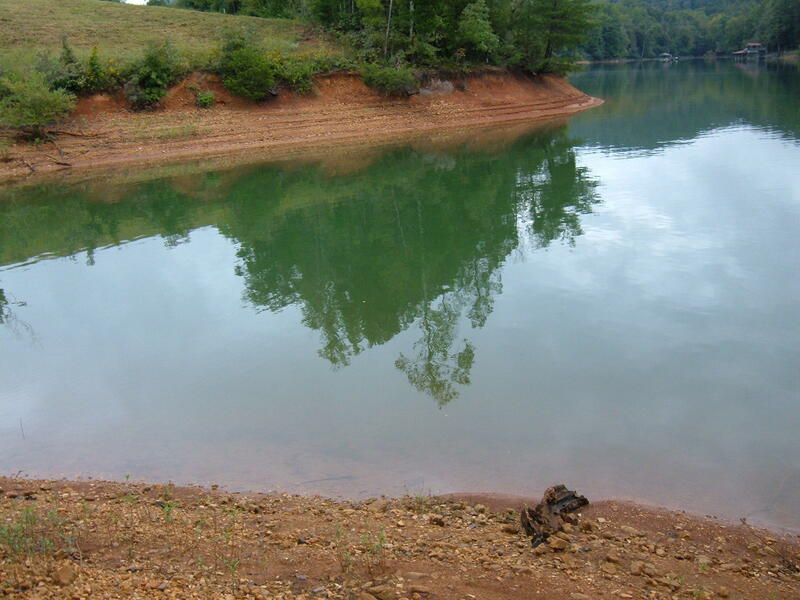 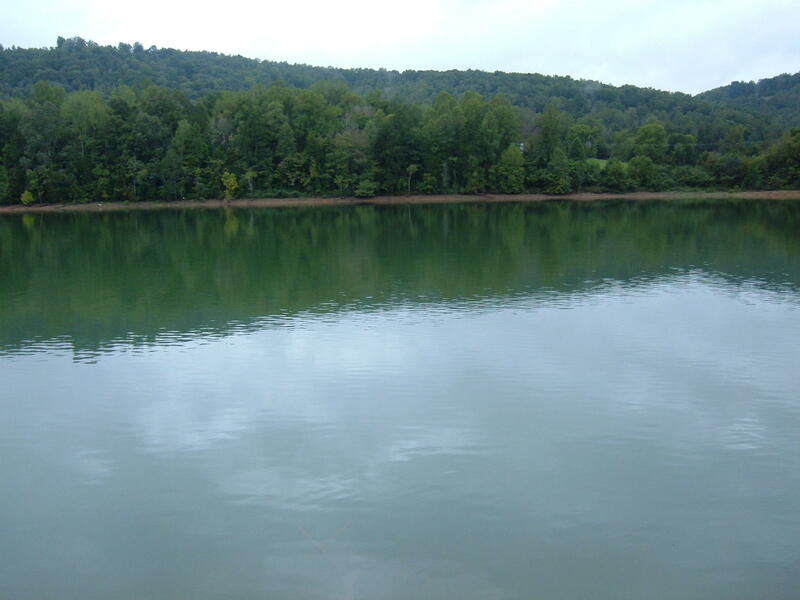 A must see before you buy on Norris Lake!